It’s the season of denim and leather, but here’s a pro tip: a variety of textiles in your closet will keep your outfits interesting. If you’re craving a little texture in your fall rotation, the perfect fabric to add is corduroy. It’s currently making a comeback from its '70s roots, and we're giving it a solid nod of approval, from the runway to our own closets. You’ll find this fabric in everything from accessories and shoes to jackets and pants, adding a hint of luxe masculinity to cold-weather looks. Here are three on-point ways to wear it. 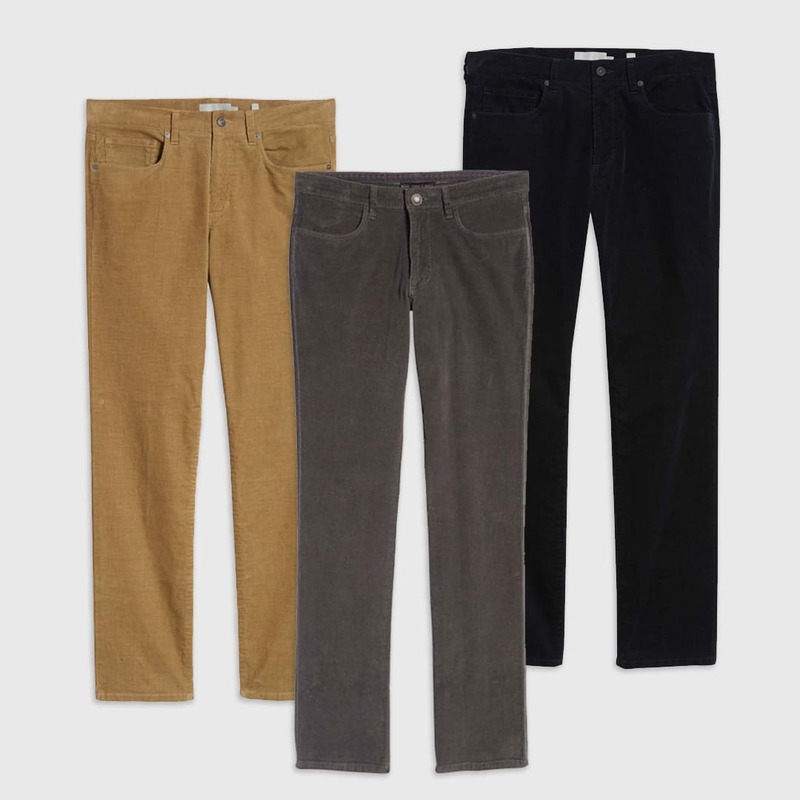 Thanks to its rigid, thick hand, corduroy is highly durable, but tends to add bulk if worn in a looser fit. We recommend a slim-fitted pant to keep proportions sleek, especially when layering. 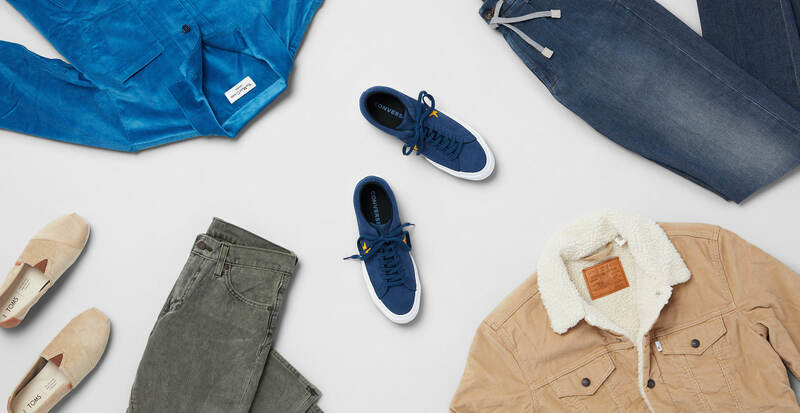 These corded picks will blend seamlessly with your jean selection and can be worn with the same variety of shirts, from plain white tees to crisp button-downs. As fall’s ultimate essential layer, a jacket is an ideal place to try out corduroy’s rich texture. It’s a textile that looks dapper in earthy hues and darker tones, but don't be afraid to go bold with a statement color like mustard or primary blue. 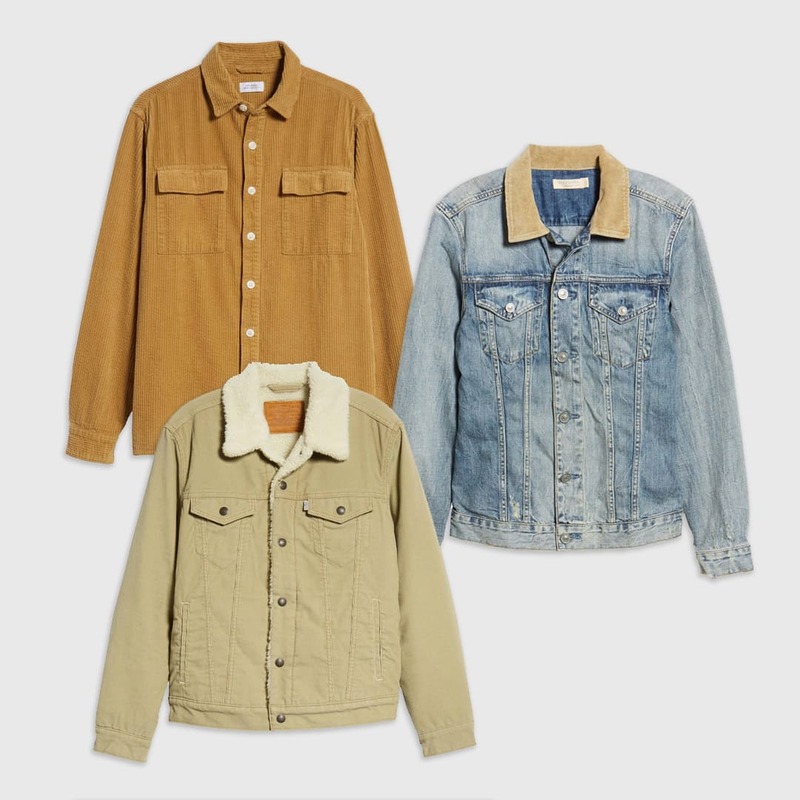 Corduroy accents, like a collar, can also bring a denim or leather jacket to new levels of rugged-cool. Add some character to fall accessories by working in this vintage-inspired material. 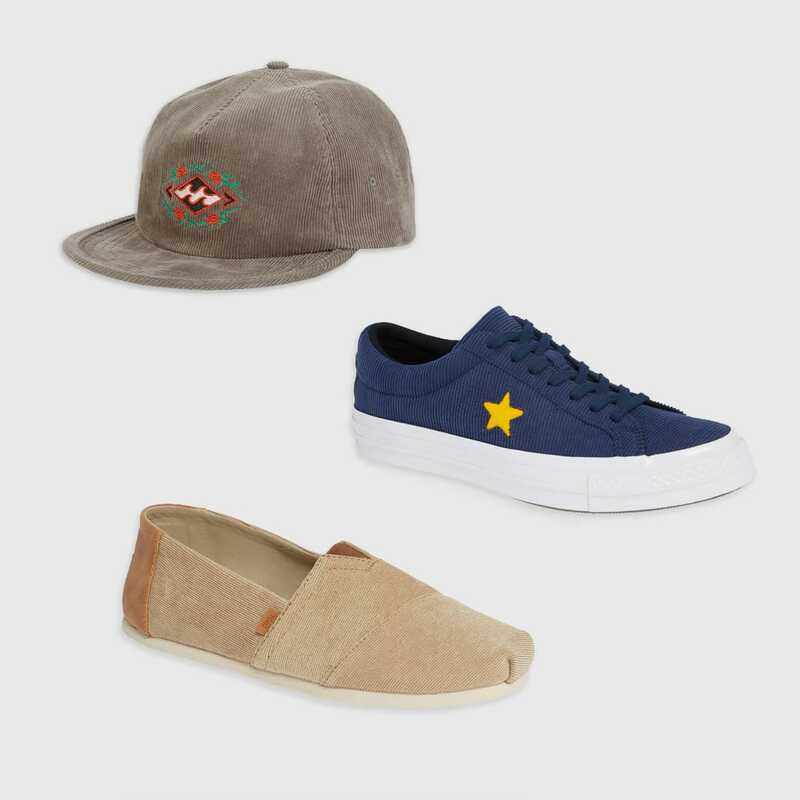 Thanks to its long-lasting quality, corduroy easily takes on the role of a stylish shoe or hat. Want to give your look extra punch? You can spruce up an otherwise classic look with a logo or emblem.